One … Two … Three … Four … Five … Six … Seven … Eight seconds. The buzzer sounds. The crowd roars. You jump off a bucking one-ton bull and rush to safety. In a nutshell, that is bull riding. The name of the game is to stay on the animal — hanging on for dear life with just one hand — for eight seconds. Thousands of dollars are at stake. If you become World Champion of the Professional Bull Riders, that increases to millions. Professional Bull Riders (PBR) — not to be confused with the beer — began in 1992 when 20 riders from the rodeo circuit bucked the trend and branched out to highlight bull riding as a separate entity from the rodeo as whole. Each member put up $1,000 to help make bull riding a standalone event. 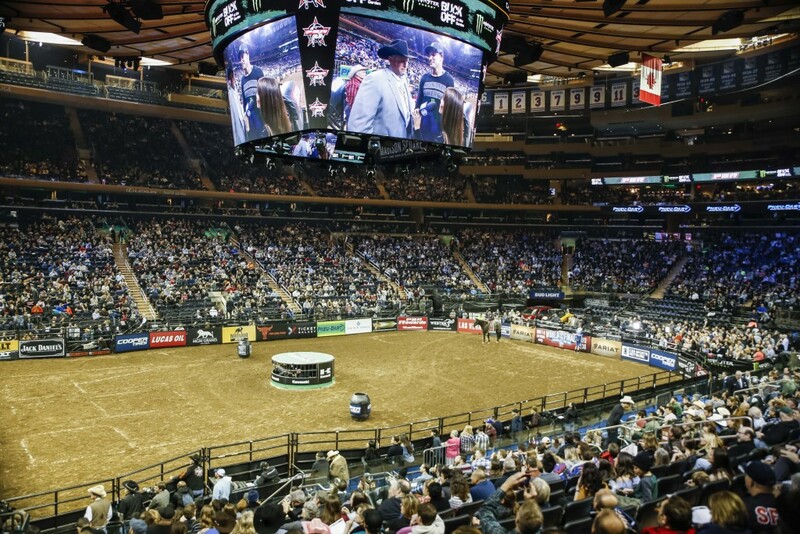 Today, PBR travels the country and has events across the globe bringing “the toughest sport on dirt” to a number of arenas, including Madison Square Garden in New York City. 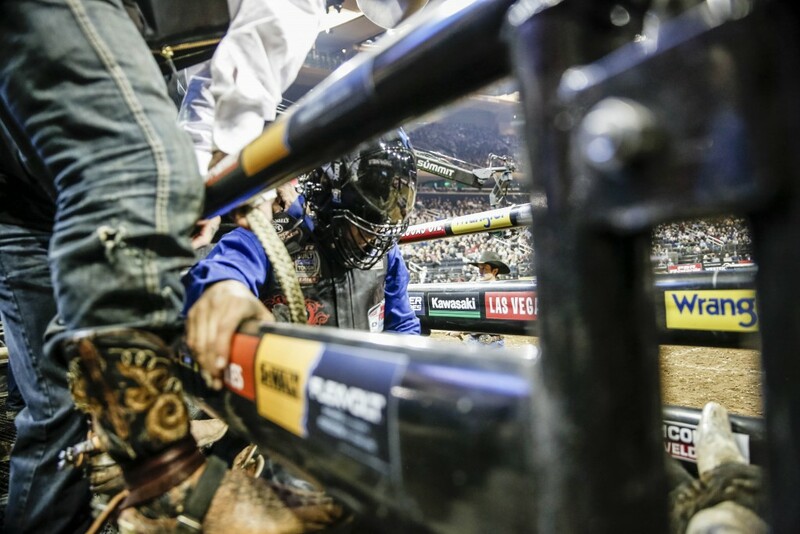 More than 600 riders from the United States, Canada, Mexico, Brazil, Australia and New Zealand hold PBR memberships, making it a truly global sport. 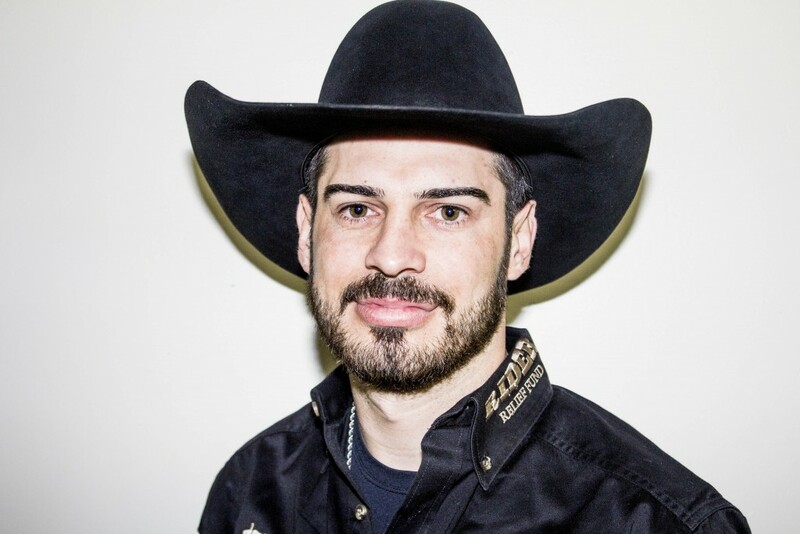 “I never really thought of it in a big way but now that I have met people and have fans from Brazil and Canada and other parts of the U.S., it motivates me to ride better and not just ride for myself, but to ride for other people,” said Whitehorse, who made his PBR debut in February 2016. Outside of the United States, bull riding’s biggest reach is in Brazil. Just look at the amount of Brazilian riders who are nationally ranked (11 of the top 30 are Brazilian) and have been named World Champion. Since 1994, a Brazilian has been named the sport’s top rider nine times, including five of the past nine years. Regardless of how a rider became involved in the sport, bull riding and the PBR are continually growing on a global scale. It was a perfect mountain day in British Columbia, Canada. The sun was shining. The temperature was right around the freezing mark, making conditions ideal. It was the type of spring day skiers wait for all year. Josh Dueck arrived for another day of work as a freestyle ski instructor at Silver Star Mountain Resort. Noticing some of his students already speeding downhill and flying off a ramp, Dueck decided to quickly join the activities. Mike Pawlawski conjured up an audacious and scandalous narrative. He wanted a rumor to circulate that he, quarterback of the San Francisco Demons, was having an affair with one of the team’s cheerleaders. His then-wife would get wind of the situation, trudge down from her seat inside the stadium, seek out the adulterous cheerleader on the sideline, hit her with a chair and a melee would ensue.